As an organization, you have a commitment to your workers to equip them with the knowledge and resources they need to do their job safely. Whether that be safety, environmental, or human resource training, you need a system that is going to be easy to use, easy to administer, and flexible enough to meet your training needs. With eSafety, you get a comprehensive system to run, manage, and report on your company-wide training. By using us for your general awareness, general industry training, you have more time to be involved with site-specific needs instead of classroom administration. All tests are saved and secured electronically, so you don’t have to mess with paperwork. eSafety’s LMS gives you comparative reporting, which allows you to retrieve test data and generate custom reports quickly based on your current training schedule. These reports allow you to see which users completed the training, when it was completed, and what they have yet to complete. All training data is stored in a secure database within an LMS platform to allow administrators access to training data, test scores, and other pertinent information, as well as the ability to print certificates of completion at any time. The one-of-a-kind auto-reporting capability puts reports in the inboxes of the personnel who need them on a weekly, monthly, or quarterly basis. The advantage you’re getting when working with us is… us! Our company started as an EHS consulting group, which gives us a unique perspective on what you need and why training is so important.  If you ever have any questions or need help with the eSafety LMS platform please give us a call, we are here for you! You’ll get one-on-one help from the customer care advocate dedicated to your account, backed by the entire eSafety team. Our LMS has scheduling options that allow you to set up training schedules for your employees. You can schedule on multiple levels: company-wide, by department, by group, and even by individual user. Once training is scheduled, users can get automatic reminder emails when training needs to be completed. Do you have yearly training? Not a problem! Set any course as an annual training and it will automatically be part of your schedule for the next year. 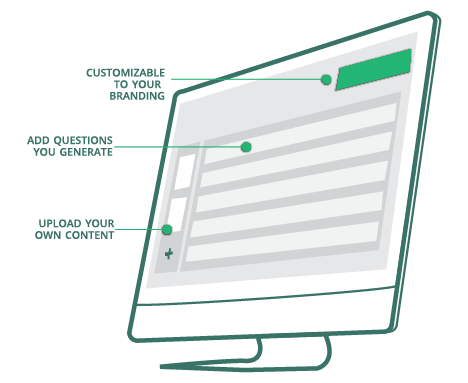 Training requirements of your organization are unique, and you may already have unique training content that is customized to your organization. eSafety’s LMS allows you to upload custom training documents while still providing all of the functionality needed to incorperate your site-specific training with the provided eSafety courses. You can schedule training on custom courses, create test questions, and include all scheduled training on your reports. 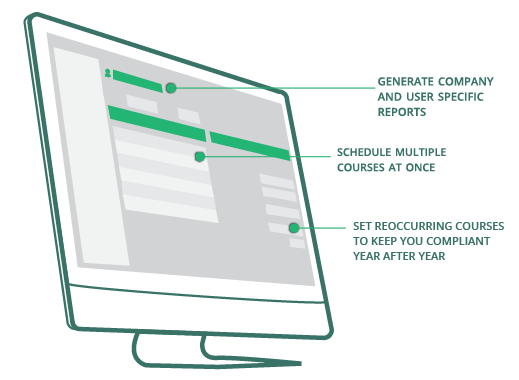 Custom courses give you the ability to train employees to material that is site-specific while still keeping all of your training records and data in one place. Take a look at our Custom Courses area to see the types of documents you can add to our system and the power you have in reporting all in one place.